Starting a website with Bluehost is no longer a tough task. 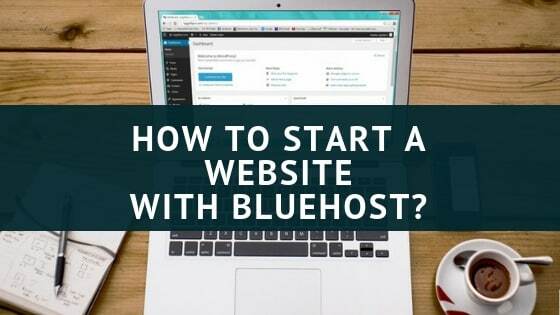 Launch a website within minutes with Bluehost, I’m here to guide you on how to start a website with Bluehost with this step by step easy tutorial. Start a website with Bluehost within minutes. 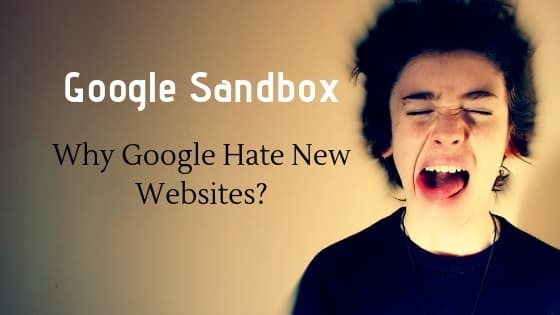 You don’t need to be a coder or a programmer to build your first website, Anybody with a basic knowledge of the internet can start a profitable website within minutes. You must be wondering how one can do so? So Bluehost offers such an easy interface & website builders to create and build websites quickly. I always recommend Bluehost web hosting to everyone, you can see me promoting Bluehost in my articles too. I promote it because they gave me many reasons. Let’s start this by knowing about Bluehost. 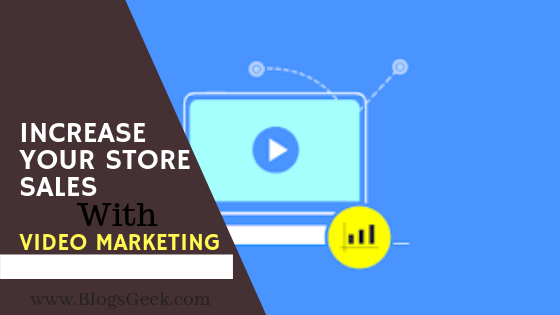 Why Use Bluehost To Build Your Website? How To Build A Website With Bluehost? How To Build A WordPress Website With Bluehost? How To Design A Website With Bluehost? Bluehost is one of the most popular and most recommended web hosting providers in the world. 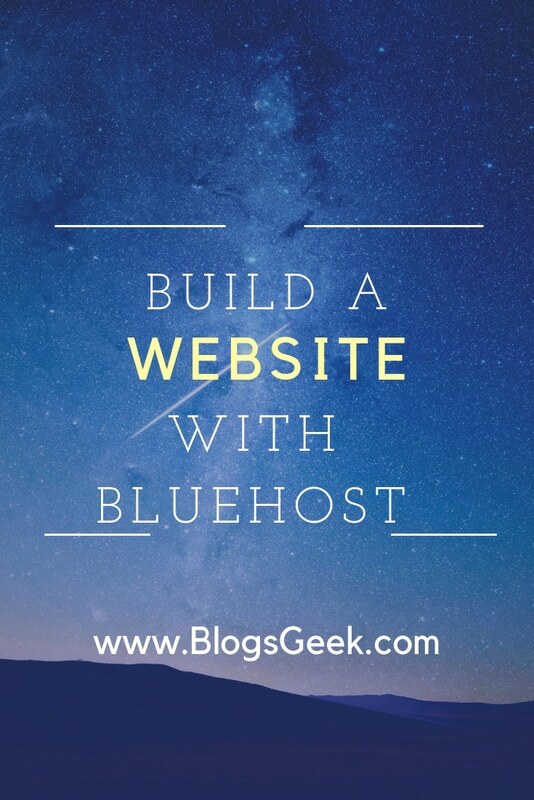 Over 2 million websites and blogs are powered by Bluehost on the world wide web. They are in the industry since 2003 and are giving cloud solutions to the people. With time, they also improved their interface and add-on facilities. 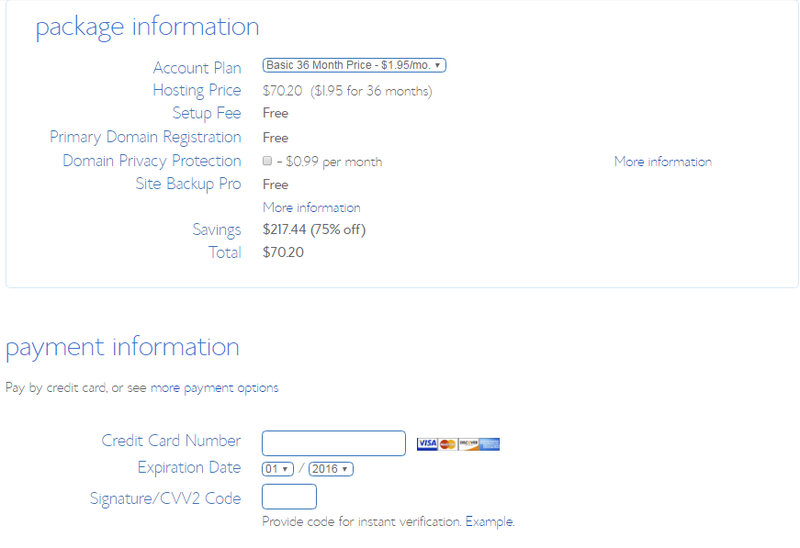 Recently Bluehost customized their check out page to install your website automatically with the CMS. So you can start your work in no time. Bluehost also offers one-click installs for over 50+ CMS like WordPress, DRUPAL, Joomla etc. They also have an excellent good customer service record with 24/7 customer support through chat & email. 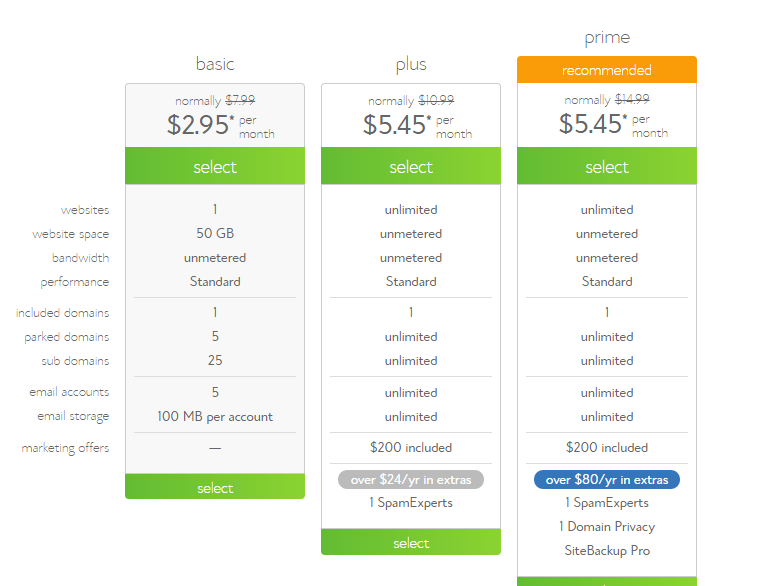 Bluehost makes sure that their pricing is cost-effective so every customer can afford their services. This is the reason their plans start from as low as $ 2.95 per month. Apart from this, they also offer a 30-day money back guarantee. which means, if you are not satisfied with their services you can ask for a 100% refund within the 30 days of the date of purchase. I’m splitting this into parts. First, you need to have a Bluehost web hosting. If you have, then it’s cool. If you don’t first get a web hosting for your website from Bluehost. Let’s start by getting a web host from Bluehost. Now Click Here to go the Bluehost website. Choose a suitable web hosting plan for your website. If you don’t have a domain name, then there’s nothing to worry about. Bluehost gives to a FREE Domain along with the web hosting package. Here are some Tips For Finding A Great Domain Name. Next, You will be at the order summary page. Check out each and everything. After completing the payment, Bluehost will ask you to confirm your email and other details. So you’ll have to verify by clicking on the link you receive in your registered email. If you don’t verify, your hosting & domain can be suspended anytime. So, Verify your email after completing the payment. 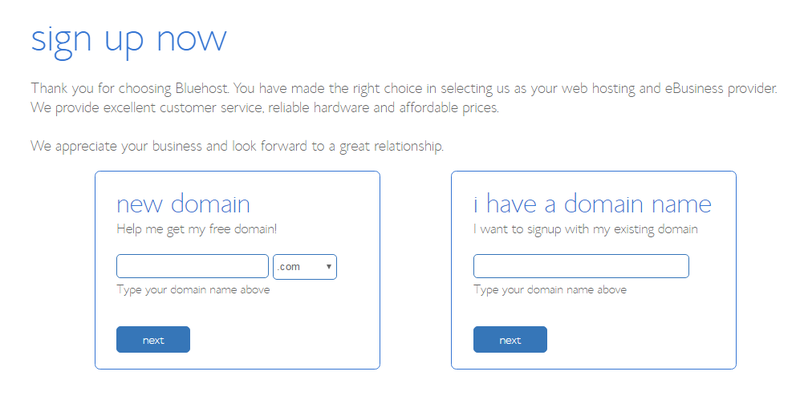 So, Now you own a Bluehost Web-hosting and domain. 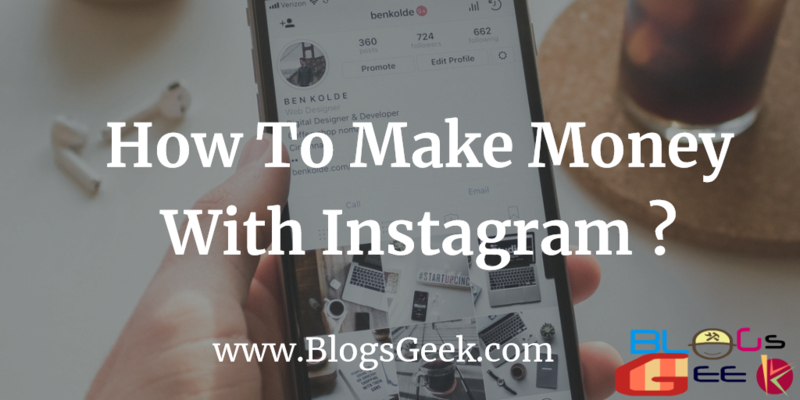 Let’s start building your website from scratch. A quick video on building WordPress website with Bluehost. WordPress is going to be the best option to build your website or a blog, I already talked about Why I Recommend WordPress For Building Websites? So I’ll suggest you get started with WordPress. Plus Bluehost also offers a one-click WordPress install to get started with them. 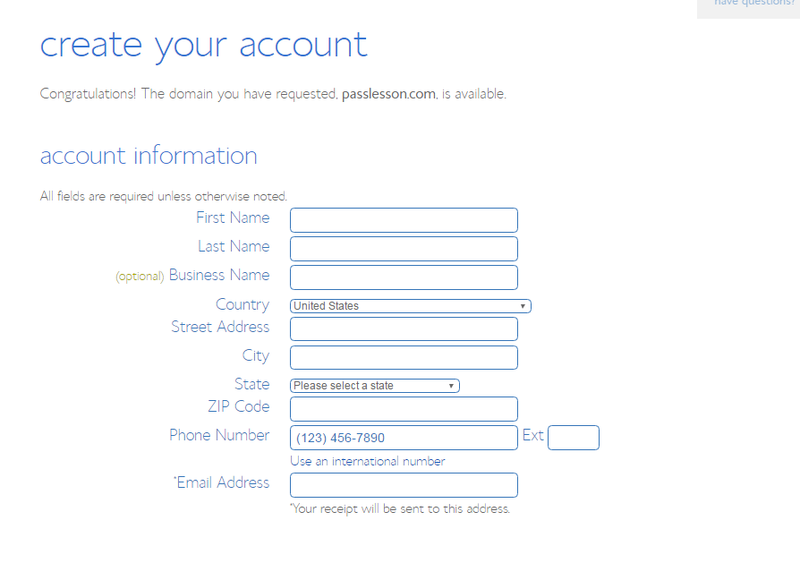 When you’ll log in to your Bluehost, you’ll be prompted by this page. 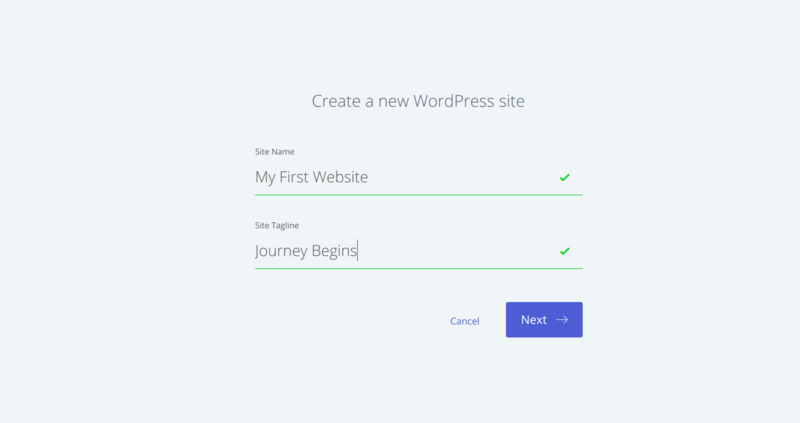 Create a new WordPress Site. Simply fill up the details and click next. 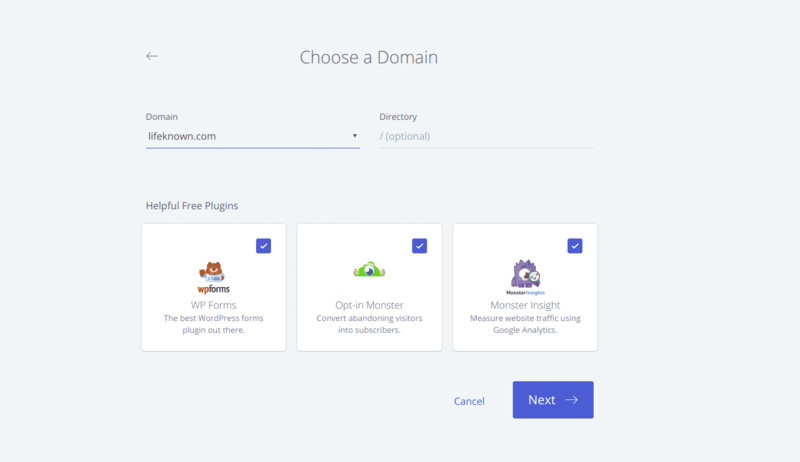 On the next page, It’ll ask you to choose the domain where you want to install WordPress. Choose the domain & also some basic plugins as below. Tap on Next and Boom!!! 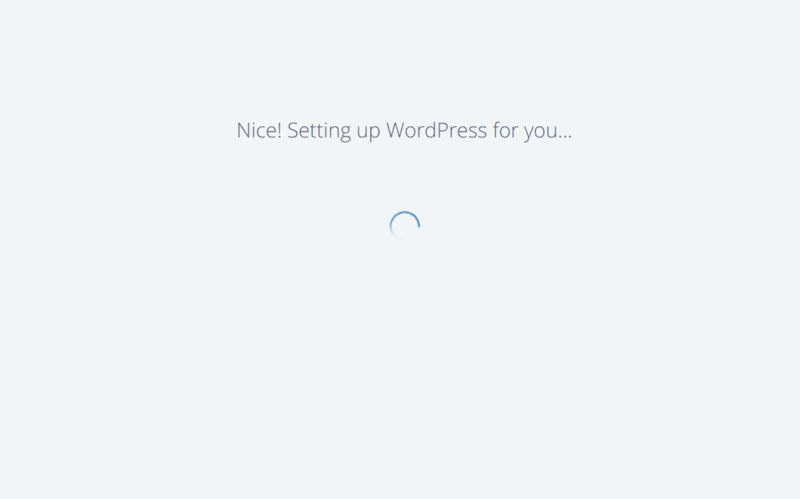 WordPress is now installed on your website within a minute. Click on Login to WordPress and You’ll land on a similar page as below. WordPress is installed by now. Now the next step is Customization & Designing your website with WordPress. A basic version of your website is live now with a default theme installed in it. Next part is about, adding new themes & features to your WordPress website on Bluehost. WordPress is one of the most popular and versatile CMS that allows you to customize your website without any knowledge of coding. There are hundreds of pre-designed themes, thousand of a plugin that can add more features and functionality to your WordPress Website. Let’s start with the customization part. 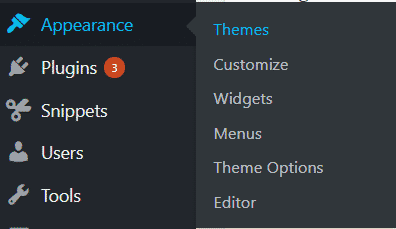 Before Installing a theme, you need to decide which theme you want for your WordPress website. Always choose a theme related to your website niche or category. They really have a great collection of awesome WordPress themes. Some of my recommended WordPress Themes are also there. If the theme is available in the WordPress Directory, you can search and Click On Install. Otherwise, Click On Upload Theme and choose the custom theme to Upload to your website. 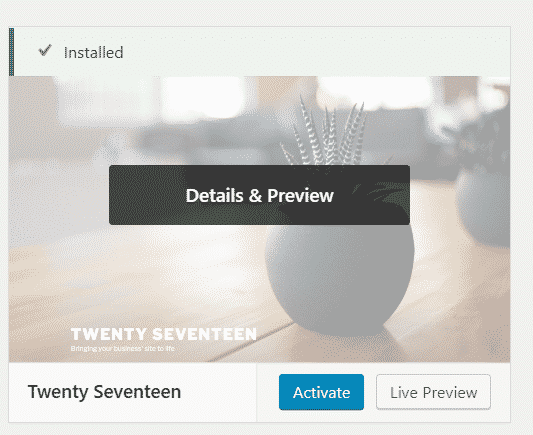 After uploading, Click On Activate to make theme active on your website. In WordPress, Plugins are programs that are designed for adding a custom functionality to the WordPress Website. 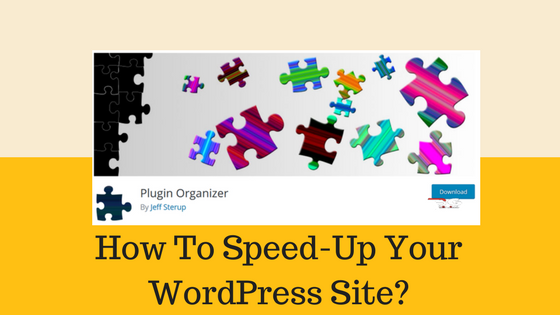 For example, WP Rocket for optimizing the speed of your WordPress website, Yoast SEO for maintaining your website SEO etc. For every function, you can find a custom plugin here in WordPress. You don’t have to put efforts on adding a custom functionality. Everything is available. To install a Plugin on your website. From here, You can install the free available plugin in the WordPress directory. In case, You have a custom or premium plugin. You can add them by clicking on the Upload Plugin option. So, You can install the plugin this way. I have written about the recommended WordPress plugins every one should use. Let me know, if you face any issue with building your website with Bluehost, you can comment below.